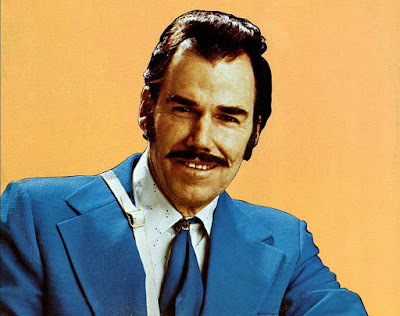 Ottis Dewey "Slim" Whitman Jr. This coming Sunday, June 19, will mark the third anniversary of the death of Slim Whitman, a man some think of merely as a third or fourth tier country/pop singer, best known for pioneering the "As-Seen-on-TV" record ads that filled up the late-night television commercialscape in the '70s and '80s. Slim and Boxcar Willie had to have been the Muddy Waters and Howlin' Wolf of this bizarre little universe. Here's a classic. As The Firesign Theatre's Don G. Ovanni would say, "If you asked for this in a store, they'd think you were CRAZY!" But it's not that aspect of the man from Tampa's brilliant career for which I want to honor him today. It's for his indispensable role in stopping the great Martian attack of 1996. These two scenes from a documentary I found on YouTube tell the story. So thank you Slim Whitman for defeating the Martian menace. The Earth will never forget!